I posted last week about 3 Essential Steps To Improve Your Blog Photography, where I mentioned I will share some softwares that are free and easy to use. I for one don’t have a clue how to use Photoshop and it actually scares me a little. And I sure don’t want to spend a lot of money buying a software that I probably won’t use. 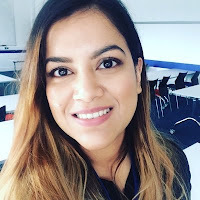 So how can you edit your blog photos for free and don’t require hours to learn? PhotoScape is by far my favourite software to use for editing photos. I was introduced to this by one of Fee’s (Makeup Savvy) posts a while ago and haven’t look back. It’s really easy to navigate around and you can edit your photos with ease. You can alter brightness, background light, contrast and even add watermarks. It also allows you to create collages and even animated GIFs! Best of all it’s free to use! I’d highly recommend this to anyone. I’m generally not a fan of editing photos with Picasa. The reason I’ve added it to this list is that Picasa is the only free and easy to use photo editing software I’ve found, that opens RAW format image files. If you own a DSLR, you should definitely shoot in RAW format. It makes the biggest difference. If you want to see for yourself, save both JPEG and RAW format photos and see them side by side. It’ll blow your mind and you’ll realise why JPEG is rubbish. Picasa makes editing RAW format easier to edit without having to have a lot editing skills and knowledge. So if you shoot your photos in RAW format and want a no-nonsense photo editing tool – Picasa is your thing! This is the easiest one to access as it’s web-based so you won’t need to install this on your computer. PicMonkey allows you to resize, sharpen add texts, filters and a lot more. It’s definitely the easiest to use as well, I love the interface and the easy navigation. If you don’t want to make massive changes to your picture and don’t want to overload your computer with software, opt for PicMonkey! Photo editing certainly for me was quite daunting to begin with. 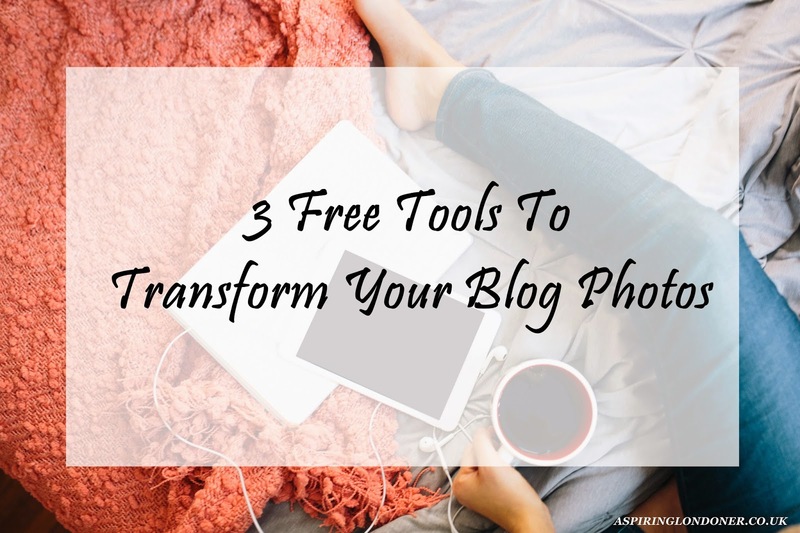 But these really easy and user friendly photo editing tools that’ll help you transform your blog photos to what you want! What’s your favourite blog photo editing tool? Are there any that you’d recommend? Share in the comments below or tweet me @aspiring_london! Max Factor Creme Puff Blush | Hourglass Ambient Blush Dupes? Fleur de Force Eyeshadow Quads - An Impressive Discovery! © Aspiring Londoner 2013 - 2017. Powered by Blogger. 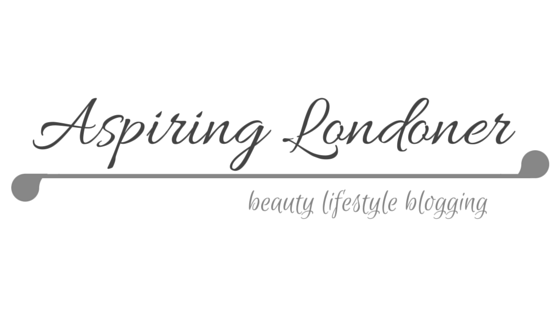 © Aspiring Londoner | All rights reserved.